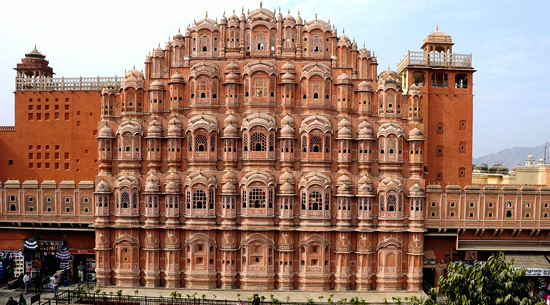 Jaipur is one of the most popular destinations of India frequented by tourists from world-wide. 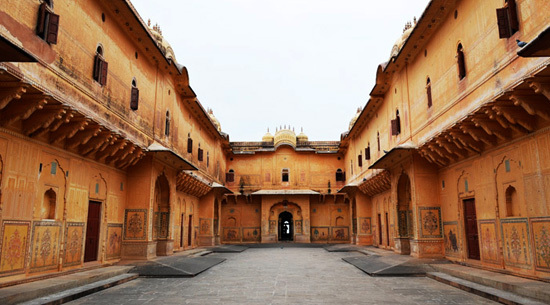 It has many forts and monuments known for their architectural beauty. 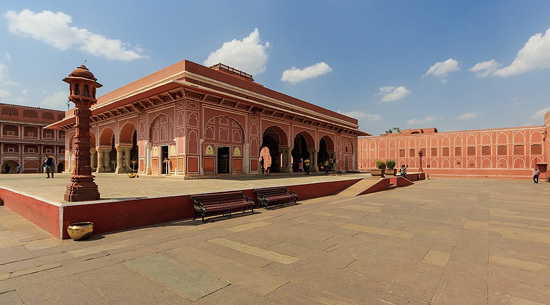 These forts and monuments have big contribution in the rich cultural heritage of the city and boost tourism. 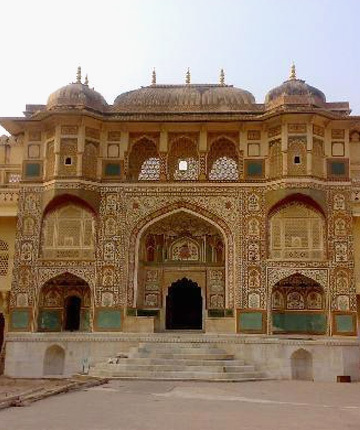 These ancient forts and monuments of Jaipur stand erect depicting tales of gallantry and romanticism of the legends and royals. 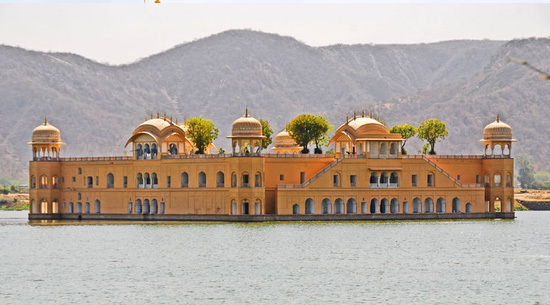 Magnificent monuments like City Palace, Gaitore, Hawa Mahal, Jantar Mantar, Statue Circle, Jal Mahal and Rambagh Palace etc. 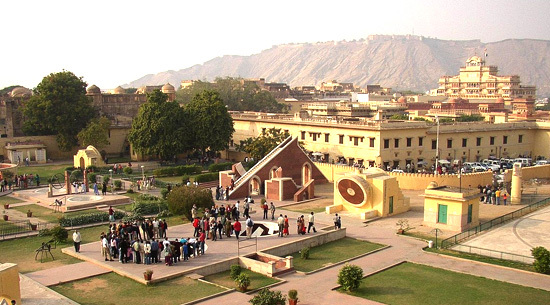 are the most popular attractions of the city. 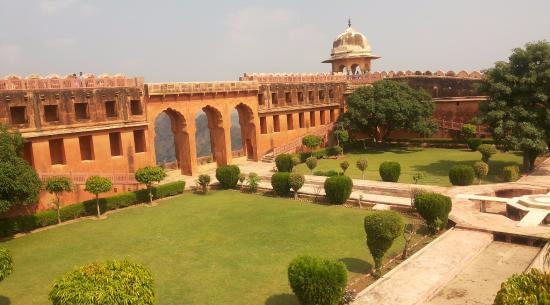 There are three oldest forts named Nahargarh Fort, Jaigarh Fort and Amer Fort which are never to miss spectacular sights.